After the original Soderberg House was destroyed by fire in 2009, the Foothills Foundation sought the expertise of Berry Architecture to re-design and re-build a new 20 unit facility. 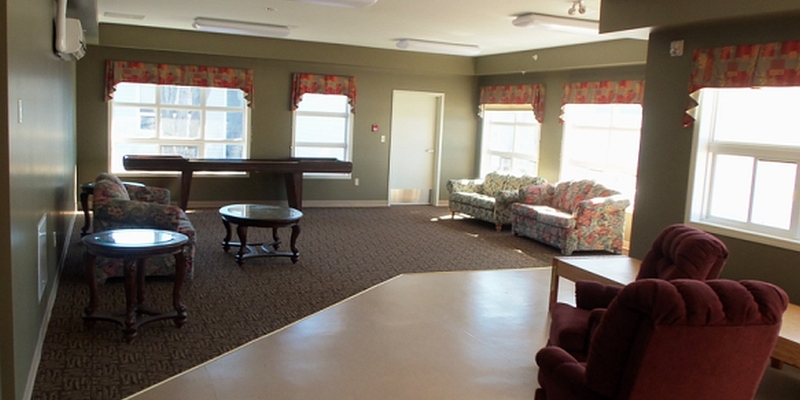 We re-used the existing foundation to create 20 independent living, manor-style units. 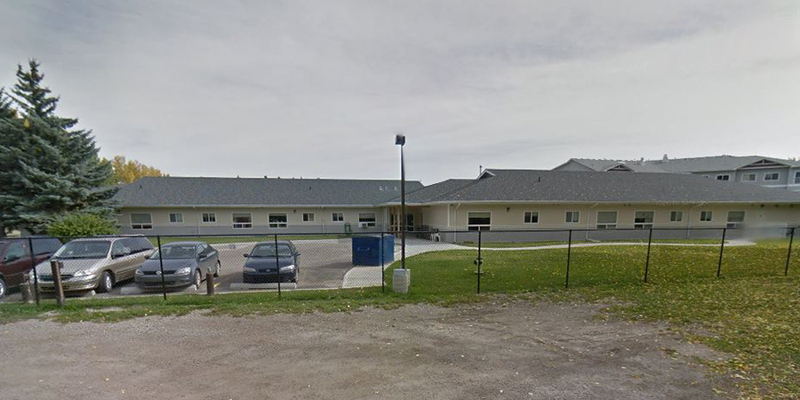 Improvements included barrier-free washrooms, memory boxes for each suite, modern kitchens, generous closets, a large common sunroom, and a fully sprinklered building. 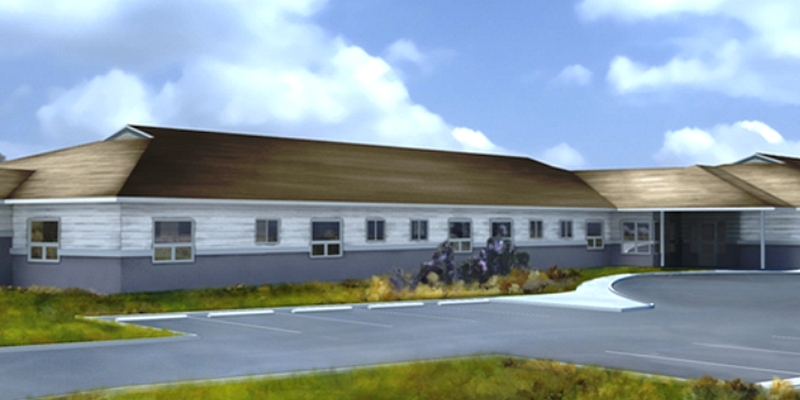 The new facility was re-linked to the existing supportive living lodge, allowing the Foundation to provide a variety of care levels on the site. Budget and timeframes were constricted, and we brought the project in on time and on budget. Berry Architecture and the contractor worked together to ensure the $2.5 million budget was not exceeded. We are very pleased to have been able to restore the residents to their homes.